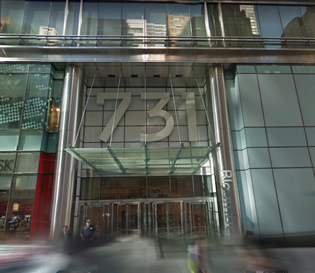 The mixed use property known as 731 Lexington Avenue can be found situated on a full city block between Lexington and 3rd Avenue and intersected at 58th and 59th Streets. The building stands at 1.3 million square feet and it bound within a 56-story structure overlooking the Bloomingdale's in Manhattan. The building has been labled by the New York Times as an architectural bravura and is most noteblay known for its elliptical courtyard that cuts through the block connecting 58th to 59th street. Moreover the building is known for its unencumbered views of Central Park and the city beyond most of which is what draws in residential tenants to One Beacon Court; an exclusive collection of 105 luxury grade condominiums in addition to being the site of the world renowned Le Cirque restaurant. 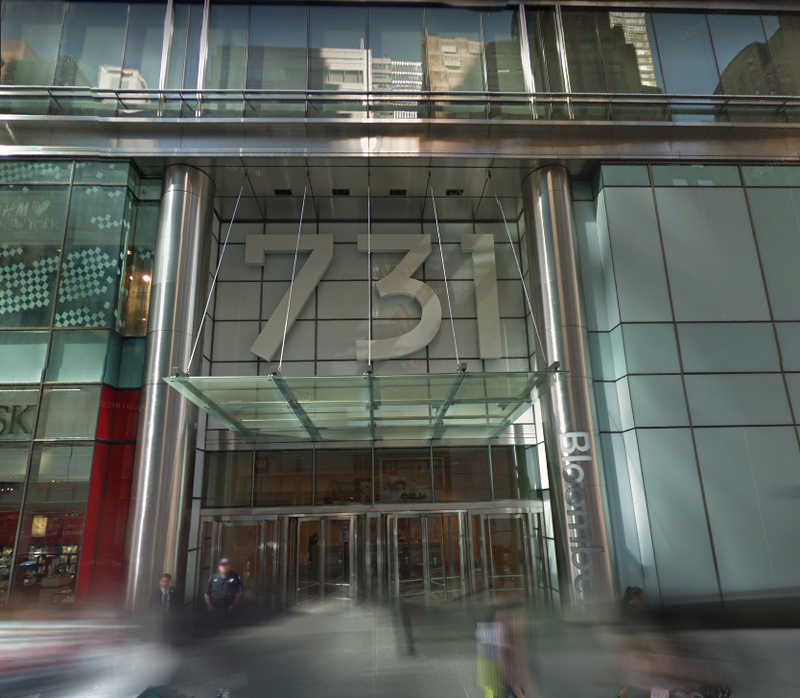 For information on available office space in buildings near 731 Lexington Avenue, contact us and one of our brokers can provide you with all the intel needed including price, floor plans, photos, and insight into the area and the comparable options. 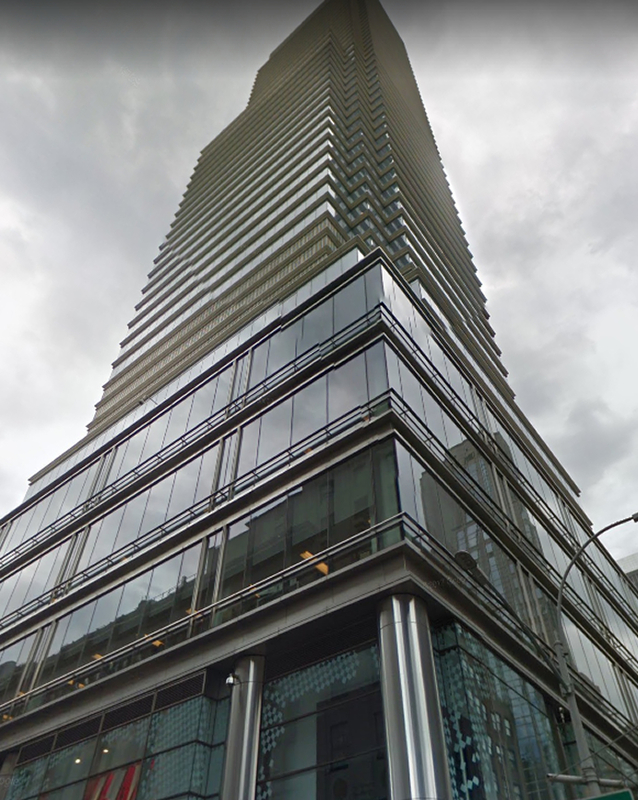 731 Lexington Avenue's also known as Bloomberg Tower (Alexander's Tower, One Beacon Court) stands as a mixed-use tower in Manhattan with an entrance available on Lexington Avenue. The steel and concrete building features two loading docks on 59th street and is serviced by numerous passenger and freight elevators throughout. Each floor is fully sprinklered and the building offers 24 / 7 day access that is matched by uniform security personnel each and every day! Designed with a post modern expression the building enjoys a glass curtain wall facade and boasts unique architecture in its construction and shape.